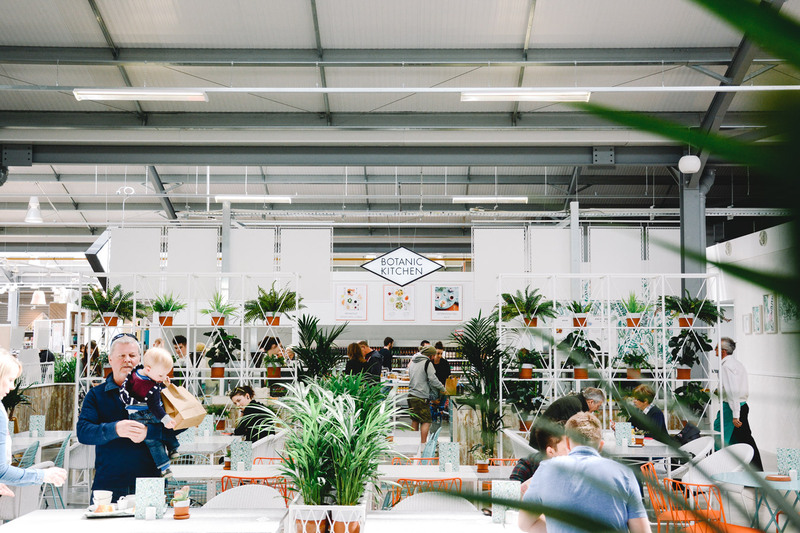 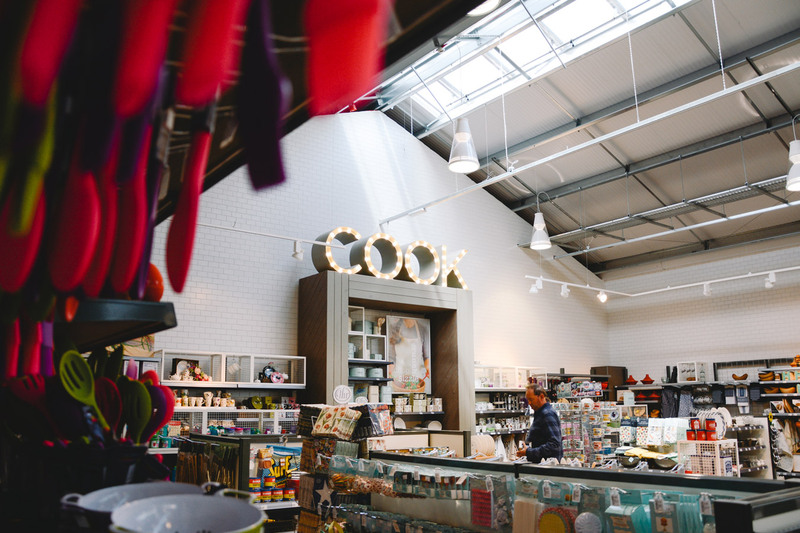 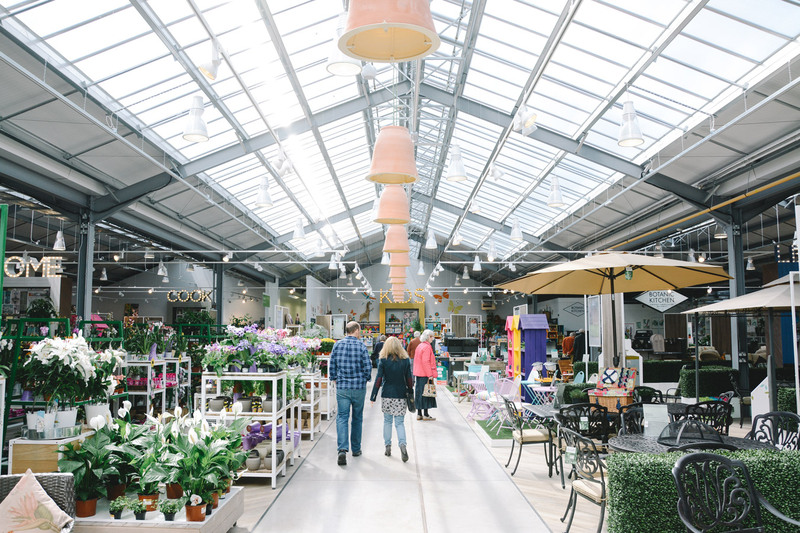 A major project, the new Percy Thrower Garden Centre has been built on the site of the existing centre, which remained live throughout the duration of the works. 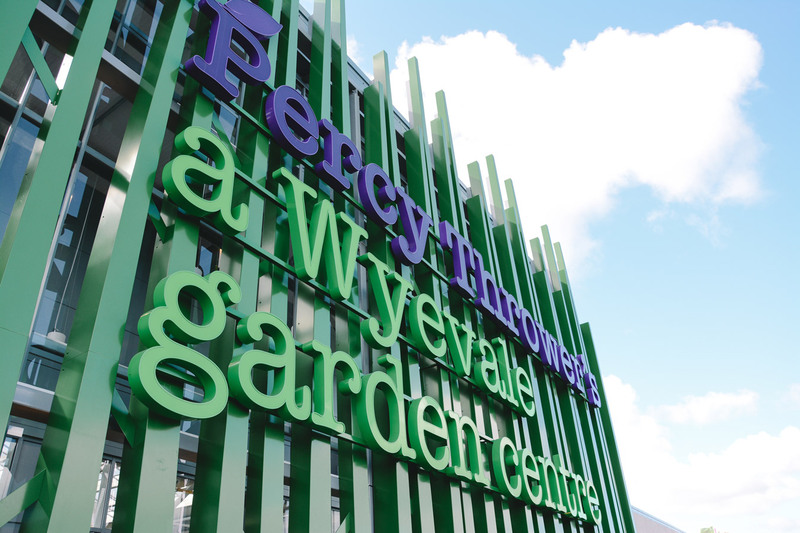 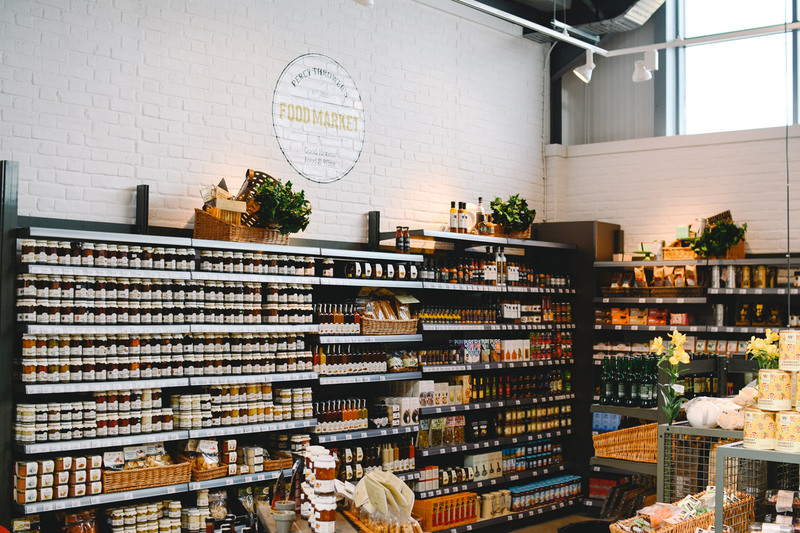 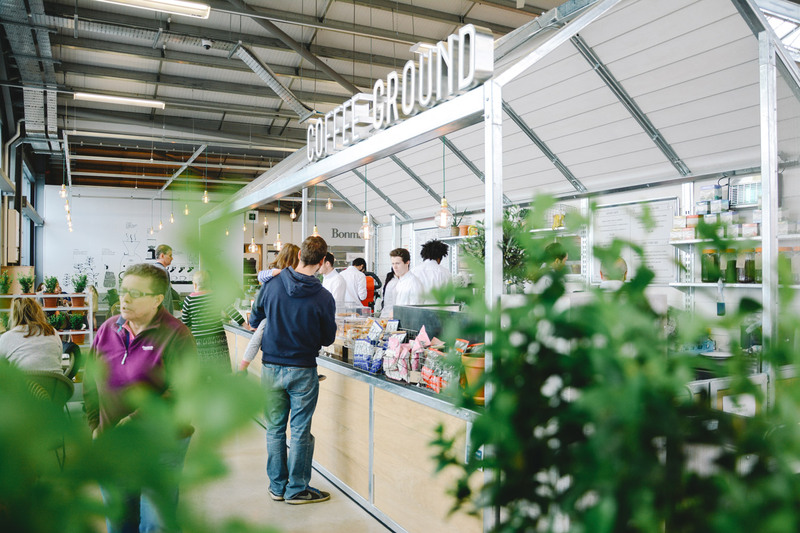 The single storey, masonry building with timber cladding provides display areas for plants and associated garden centre merchandise, offices, storage and kitchen facilities and an integrated cafe area, covering a total of 6300 m2. 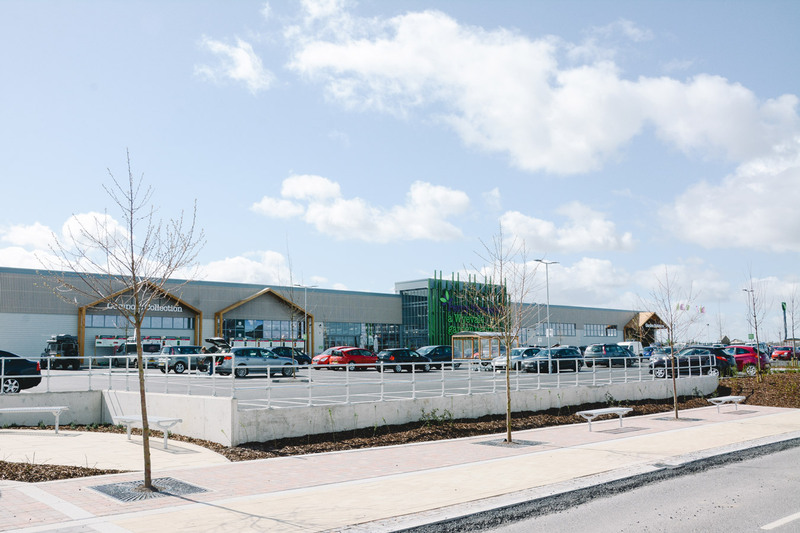 A large amount of external works including car parks, a pond and rose walkways lead to three new retail units which also formed part of the contract. 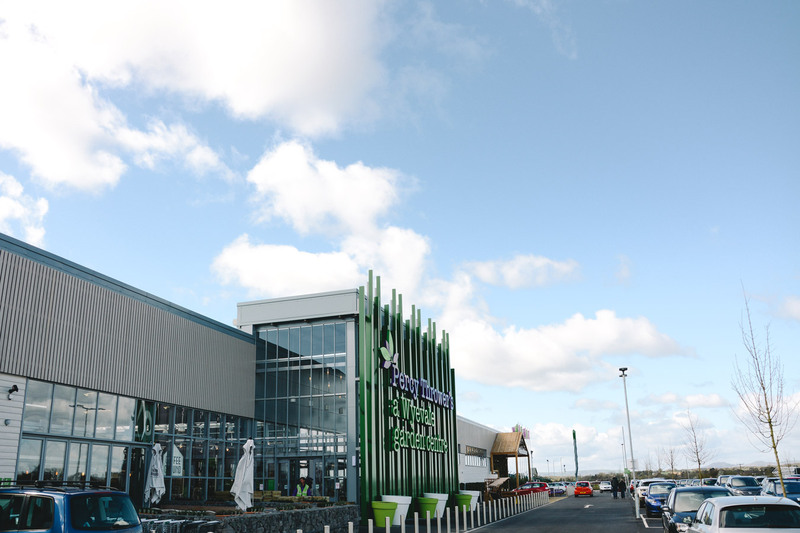 The onsite garden centre will then move into their new building while the existing centre is demolished and left cleared in preparation for a new Waitrose supermarket.